Picture yourself in a boat on a river... actually, it's a yacht-boutique-hotel. It’s the end of summer and everyone’s wearing white. You’re surrounded by a hand-picked singles crowd of smart and interesting people. Your non-single friends are envious. You’re in Paris, the most glamorous city in the world. You might fall in love at the Louvre tonight. Life. Is. Good. The League is launching Paris. The League will go live to 500 selected Paris users this Fall, so tell your friends to get ready - their old city is about to get new standards. Want to date someone who shares your drive? And maybe, just maybe, someone attractive enough to look good in black-and-white photos, courteous enough to use punctuation marks, and flexible enough to fit into your way-too-restrictive scheduling blocks? While your mother calls you picky, we call you self-aware. The League is celebrating its second foray across the pond. 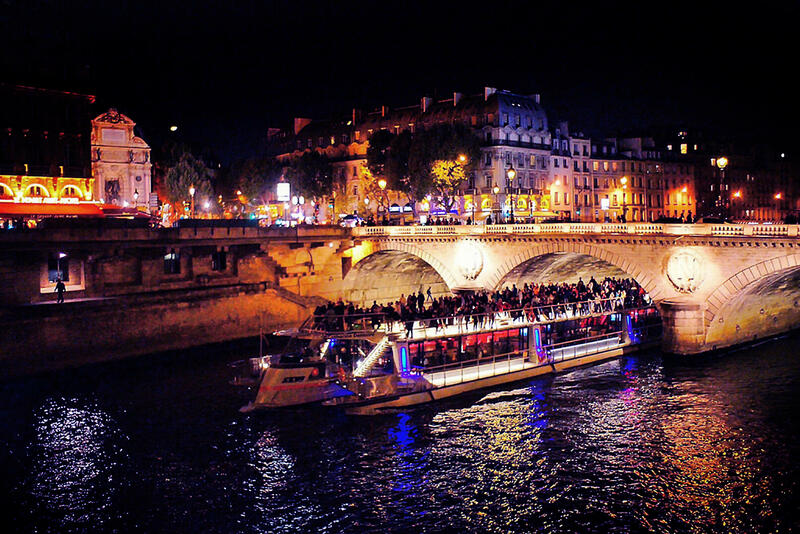 What better way to do that than on a boat docked under the Eiffel Tower. Toast our new Paris League (going live this Fall) in the company of 150 extraordinary Parisians.